Thank you for completing the Constructech Top Products application. Your responses to the questions below will help Constructech magazine understand your company’s product and its position in the marketplace. Entrants are able to submit one product or multiple products per category. A separate application must be completed for each product entered. However, a company is able to submit only one payment form when entering multiple products. Upon completing this application, you will be taken to a PDF payment form. This form must be completed and returned at time of entry for your application to be accepted. - Products named winners in the "New Product" category in previous years are not eligible to win in that category for 2020. 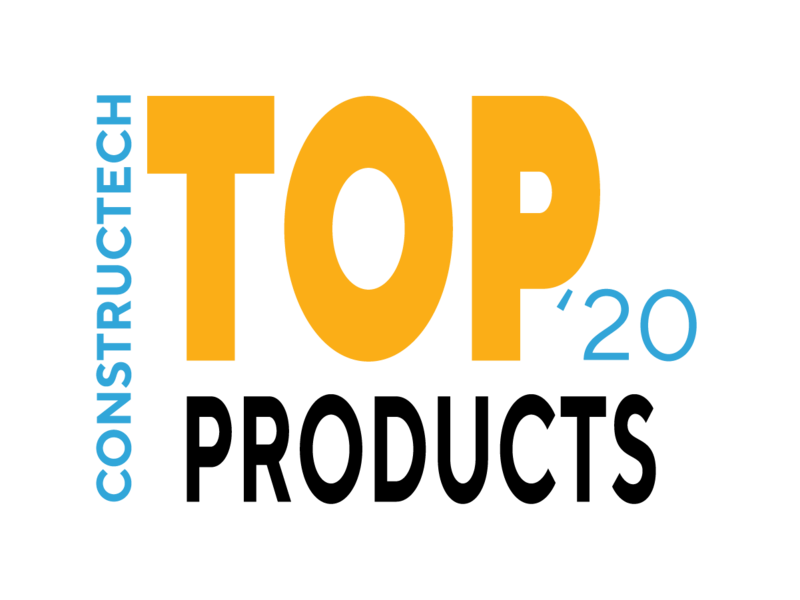 - The cost to enter a product for the 2020 Constructech Top Products is $550 if received by Aug. 28, 2019. If submitted after this date, the cost is $725 for the first product; $675 for each additional product. - If chosen as a winner, the application fee will be applied to the purchase of a marketing package. Learn more here. (Brand new technology offerings in the market for two years or less). Note: Products named as a winner in the New Products category in previous years are not eligible to win in this New Products category for 2020. (Includes core technology offerings that have been in the market at least three years. This also includes upgrades and enhancements to existing products). (New technology concept less than three months).